PREMIUM STAND UP PADDLE BOARD RENTAL - Our premium SUP's are extra wide for extra stability, which means anybody can paddle them, which really means extra fun! With their double concave bottom and light weight, they glide with ease, and have plenty of rocker in the nose (curve that goes up at the nose) to handle flat water and open ocean conditions. 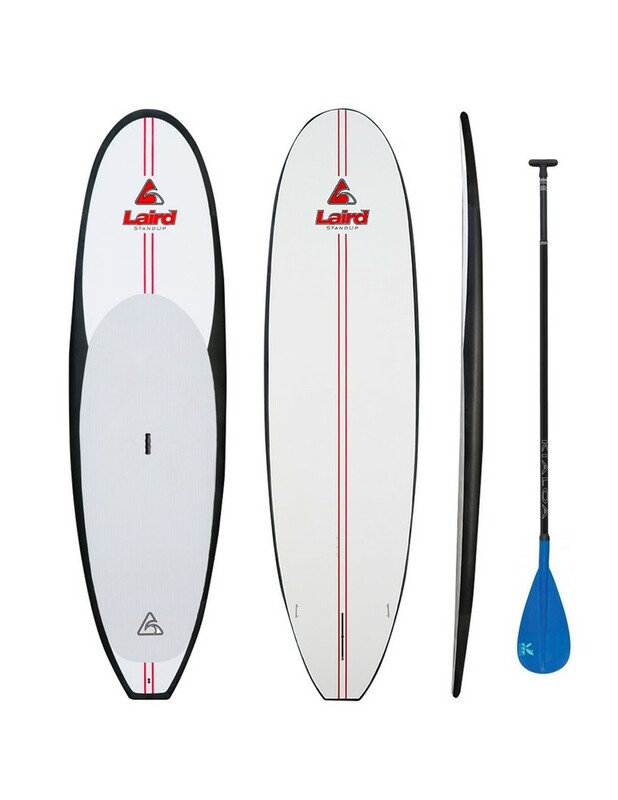 The Premium SUP Rental also comes with a premium quality, light weight Kialoa Insanity adjustable paddle. Rent premium quality equipment, for a premium quality experience on the water! 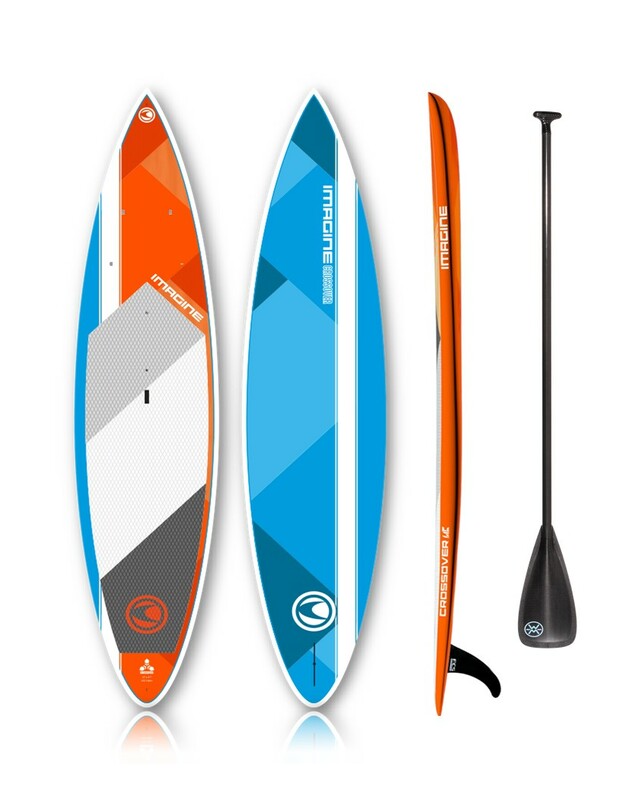 UPGRADE STAND UP PADDLE BOARD RENTAL - Upgrade to one of our hybrid SUP's that provide amazing glide and tracking, and are also stable enough for novice riders as well! These boards have a V bow which makes them glide faster and track straighter than a standard all around shape. They also have rocker in the nose (curve that goes up at the nose), which makes them paddle great in flat water and open ocean conditions. The Upgrade Paddle Board Rental also comes with our best premium Werner Trance carbon fiber adjustable paddle. 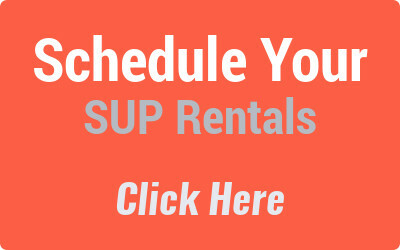 Rent a Real Deal SUP for a Real Deal SUP Experience! PERFORMANCE SURF STAND UP PADDLE BOARD RENTAL - Our performance surf SUP is a pure soul surfing machine, and is also stable enough for the novice surfer! A SUP masterpiece shaped by legendary waterman Dave Kalama, this board has a single concave to double concave, then flat through the tail, which makes the board turn on a dime. It is extremely maneuverable. The Performance Surf Paddle Board Rental also comes with our best premium surf Werner Rip Stick carbon fiber adjustable paddle. Go get your Stoked Surf Session ON! Best paddle board rentals deal around. Go tour the waterways on our premium sups. 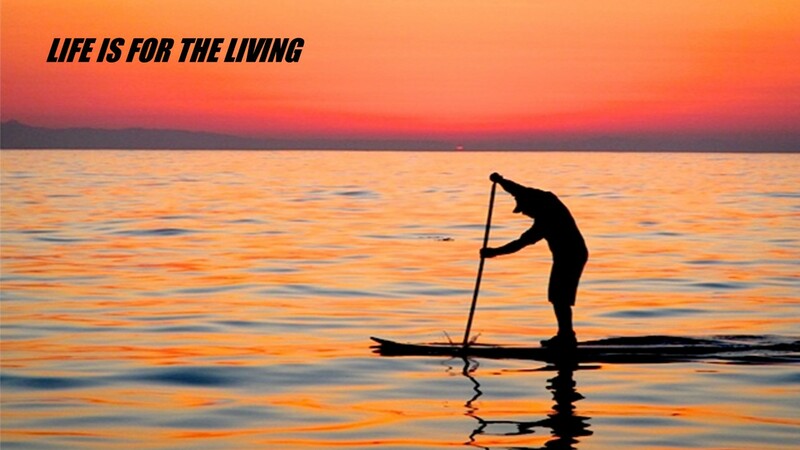 We offer only premium paddle board rentals that are lightweight, extra wide and extra stable that ANY-BODY can paddle! We also offer high performance sups too for more experienced paddle boarders. Have you ever gone with the bargain deal and regret you did with much disappointment?!?! Go paddle premium SUP's for your ultimate premium experience!!! FREE DELIVERY SERVICE, DROP-OFF & PICK-UP! **Free delivery service available for reservations made at least one day in advance, so plan your sup day adventure ahead, it will be worth it! Note: Some restrictions apply. When you schedule your reservation, one of our specialists will get right back with you to confirm if you meet the criteria needs for delivery (It's all about logistics!). We also offer evening deliveries the day before your reservation, so you can go hit the water first thing in the morning! Delivery area includes Costa Mesa, Dana Point, Irvine, Laguna Beach, Laguna Hills, Laguna Niguel, Lake Forest, Corona Del Mar, Newport Beach, Newport Coast, San Clemente, San Juan Capistrano, and other Orange County areas. Don’t see the name of your city? We will make special arrangements for other areas so give us a call to see what we can do for you! At SUP to You, we have the ultimate SUP offerings for you to take on the water! Best deal around for sure. We cater to the first timers as well as the elite paddler, and everyone in between. The best part is that our paddle board rentals consist of premium paddle boards which are lighter, with better glide and that will perform really well for you. Less hassle all the way around. We want you to have a great time out on the water! There are plenty of water sport shops that provide stand up paddle board rentals. However, to have the freedom to paddle when you want, wherever you want is absolutely the way to go with all the epic locations we have to paddle in OC! We have quality rental stand up paddle boards that offer a much better experience than the typical sup rentals around. And we bring your Sup To You! Don’t have a rack on your car to carry the SUP? No worries! We have portable racks that can be easily installed as long as you have a four-door vehicle, at no additional cost. This means that you can venture to other nearby locations from Laguna such as Dana Point, San Clemente, Newport Beach, and other great locations around the area! We also have performance SUPs that you can upgrade into for a nominal fee. Give us a call and one of our paddle board specialists can answer all your questions and help guide you into a sup option best suited to your paddling criteria. Schedule with us ahead of time, and we can deliver SUP to your doorstep, and we can rack boards on any car with four doors! We will also give you the scoop on the best spots to sup, and cover paddling tips, and safety measures as well, let the SUP adventure begin! We can get booked up quick, so we highly recommend you make a reservation ahead of time to ensure you get the board you want. Use our handy online reservation form or call to reserve your SUP. We can always help you decide what board you want to try based on your skill level, style and needs. To save paddle board rental time, click here to fill out the online .